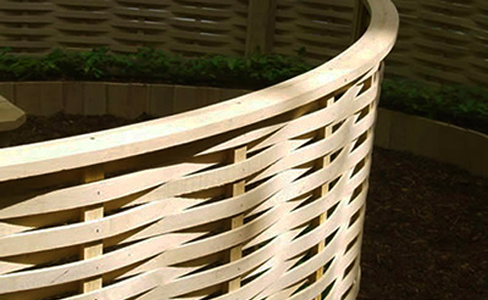 Our latest range of curved oak fencing panels offer a stunning sensual shape for when straight lines will not do, or when you want to create a real design statement in your garden. 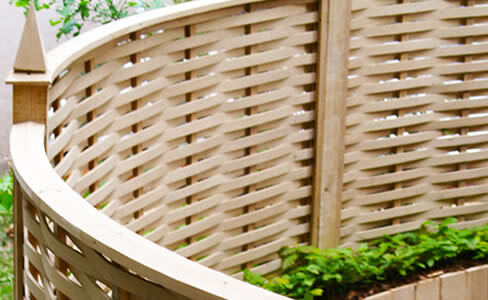 The Curved panels are handcrafted to the same exacting standards as the traditional straight fence panels and have all the same benefits and qualities. All curved panels are made to order.